Dolls have often been a source of inspiration in fairy tales. Some well known examples are puppets, voodoo dolls, and even a nutcracker. Russian fairy tales have a particular fondness for creepy animated dolls. 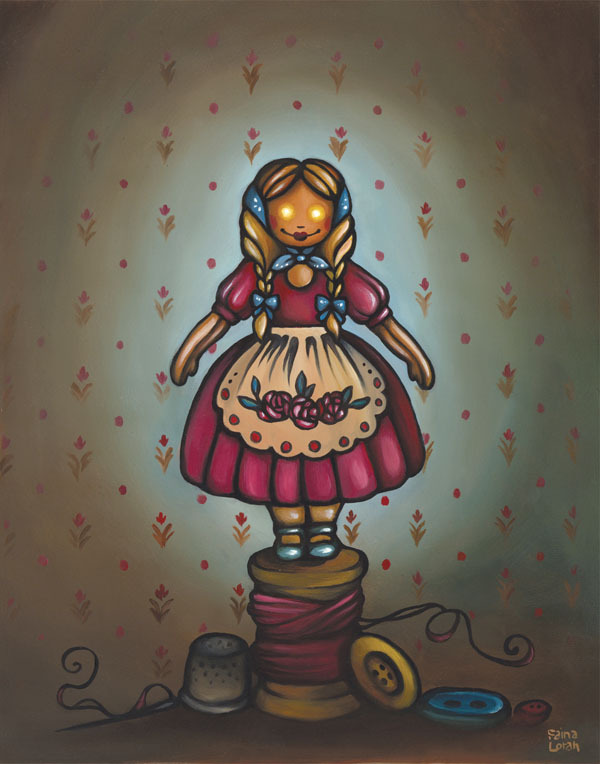 Vasilisa, a main heroine in Russian folklore, has a magical doll that grants her wishes. The enchanted dolls in Prince Danilla Govorilla create a portal to the underworld. Russian folklore is deeply rooted in old world paganism. Small handheld dolls have even been found buried in the walls of village homes from hundreds of years ago. The dolls were used as charms to ward off evil spirits and bring good fortune. Read a fairy tale about enchanted dolls here!